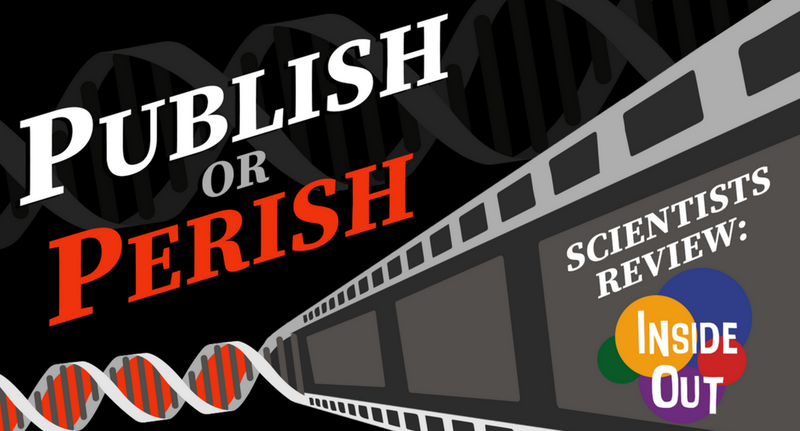 Publish or Perish brings peer review to the big screen! Scientists and comedians watch and discuss the science of hit movies, and, with your help, decide if the film deserves to be published and have its findings endorsed across the land, or should perish for its crimes against science! This time around, we'll discuss the science of Ice Age, with guest host Shannon Odell! . What are mass animal migrations like? What drives species to extinction? And how does a changing climate affect where animals live and how they survive? Come grab a pint and learn from the experts! 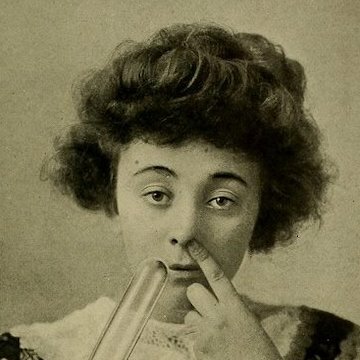 Shannon Odell is a NYC based comedian, writer, and neuroscientist. She is the host and producer of the live show “Drunk Science”, and host of the Facebook Watch show “Your Brain On Blank”. Her favorite movie is Moana because she still hasn’t stopped crying. Noah Guiberson is a neuroscientist and a co-host of the trivia podcast Facts Machine. He got his start writing and hosting trivia nights in the rugged pub quiz circuits of Baltimore and New York. In his spare time he tries the answer the greatest trivia question of them all: How does the brain work? His favorite movies include Interstellar and the Harry Potter series, really any film in which love is inexplicably the answer. It gets him every time. Dr. Felicity Arengo is Associate Director of the Center for Biodiversity and Conservation at the American Museum of Natural History. She is currently the Americas coordinator of the IUCN Flamingo Specialist Group. In South America, she is working with partners monitoring flamingo populations and habitat connectivity to develop and implement a long-term regional conservation strategy that will ensure conservation of wetland systems. She is also co-leading a study at Palmyra Atoll in the Central Pacific, focused on a previously unstudied population of green sea turtles, using innovative technology to study population dynamics, health, and connectivity across the Pacific. Dr. Arengo is an Adjunct Research Scientist at the Earth Institute, Columbia University, where she is on the Steering Committee of the Consortium for Environmental Research and Conservation (CERC). Dr. Sara Ruane is an assistant professor of evolutionary biology at Rutgers University. Her primary research focus is evolutionary biology and herpetology, especially snake evolution. In particular, Sara studies snake diversification globally, with projects currently focused on New Guinea, Madagascar, Baja, and locally in New Jersey. One of her favorite movies of all time is the Tim Burton classic Beetlejuice, because of the music, the costumes, and cast, and of course the sandworms (which look a lot like sandsnakes). Tyler Hall is a UCB alum and an Emmy nominated writer. He is currently a director and producer at Full Frontal with Samantha Bee on TBS. His favorite movie he's seen recently is Roma because that big car couldn't fit in that tiny little garage, I mean come on!